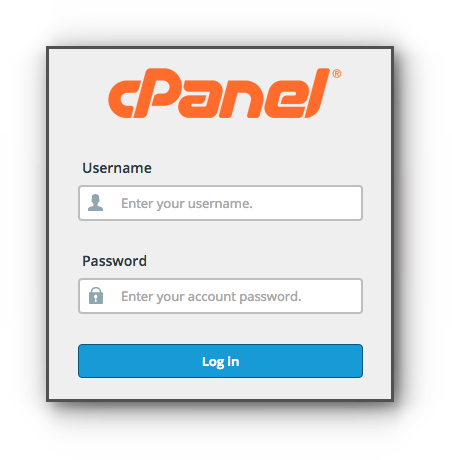 SSL Certificate Backups are now available through JetBackup in the cPanel; allowing you to download SSL certificate information that are stored in your hosting account. Please be guided by the instructions in this article. Step 2. 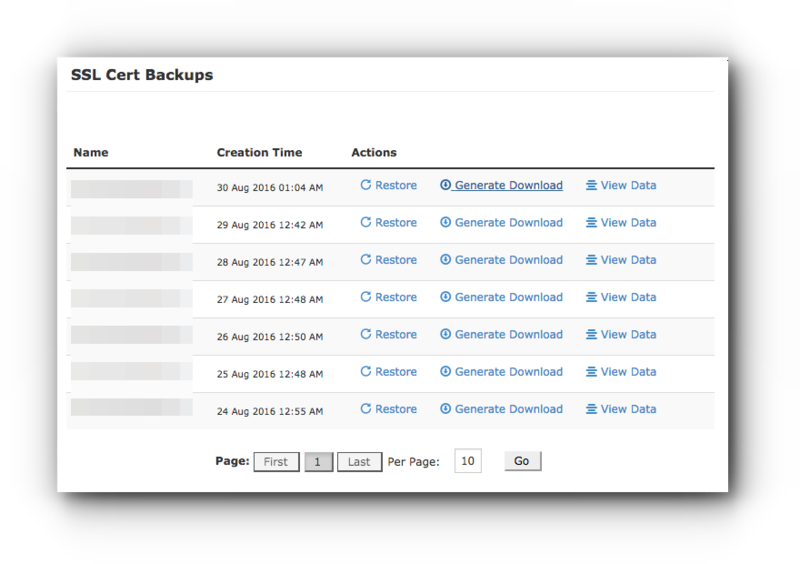 Click on SSL Cert Backups under JetBackup panel. Step 3. Click on Generate Download link. Step 4. 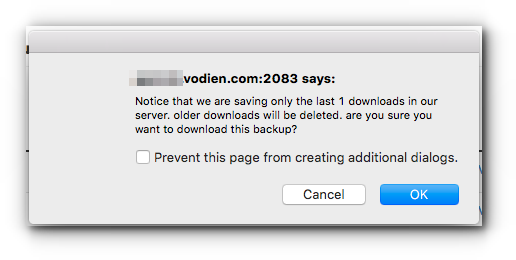 You will be asked if you want to download the backup. Click on OK button. Step 5. Wait for a few moment while the download request is in progress. Step 6. Click on Download link and the file will be saved in your local computer. Step 1. Still in the SSL Certs Backup page, click on Restore of the desired backup date. Step 2. You will be asked to confirm the restore request, enter the email address you want to be notified about the request. Click on Restore button. Step 3. This will be added to the queue. Step 4. Wait for a few minutes while the server processes the request. You should see a message that says SSL Certificate reinstall Completed!